The new album "Figures and Faces" is now available to pre-order! 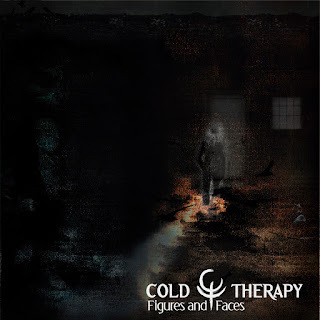 After 3 years since the debut album, Jacek is back again to working solo and as the vocalist of Cold Therapy, bringing you the new material with a new sound, much darker than ever before. • Orders via email are preferred. You can also expect new "Figures and Faces" related items in the Cold Therapy's Merch Store, so keep an eye on it! • Please keep in mind that the orders can be completed with a small delay, or even finalized faster than expected. You will be updated about the progress of your order. • Due to the record label's release policy, digital sales and album streaming will be available two months after the physical release date. If you pre-order the CD from the Cold Therapy's Bandcamp or via email, in both cases you will receive the digital copy of the album - it will be delivered to your email on January 14th, 2017.